You can use our Free Cutting Files with your Silhouette or Cricut Cutting Machines. Our free files are for Personal use only. Please purchase a commercial license if you wish to use this design on tangible items you intend to sell. 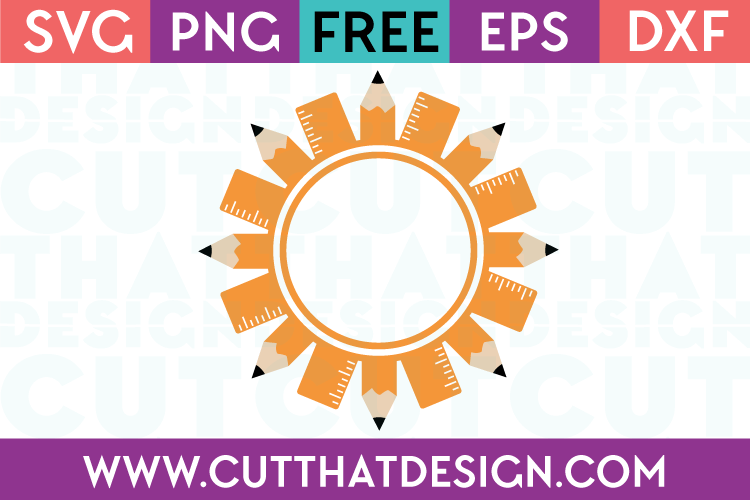 In downloading free cut files from Cut That Design you agree to the Terms and Conditions.